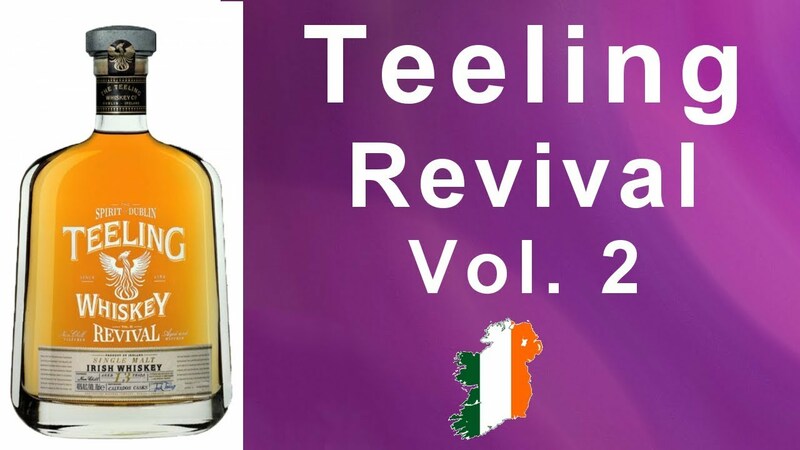 WhiskyJason reviews Teeling 13 Year Old The Revival Volume II Irish Whiskey finished in Calvados casks. The second bottling in Teeling’s Revival series was aged for the first 12 years in ex-bourbon barrels before being finished in ex-Calvados casks for the final year. A release of just 10,000 bottles the Revival Serie was created in celebration of the opening of the Teeling distillery in Dublin.